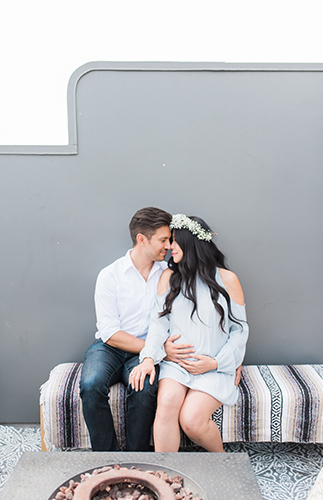 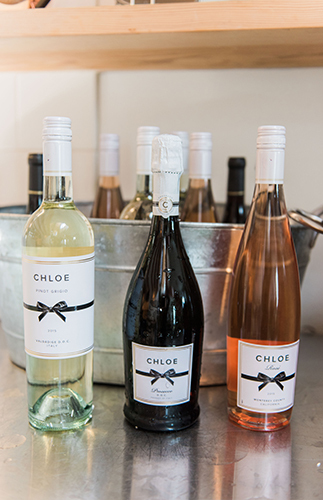 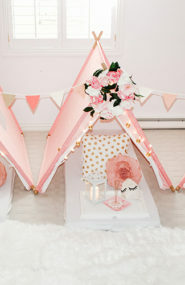 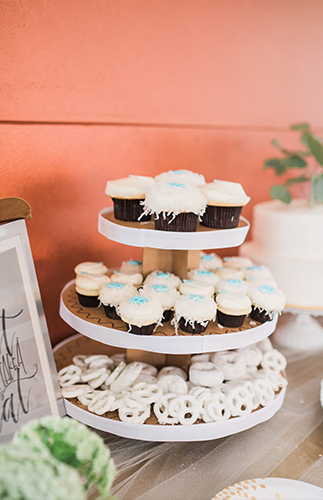 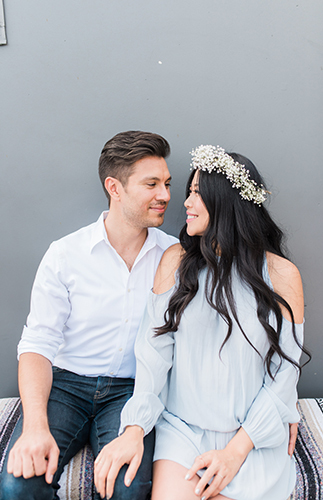 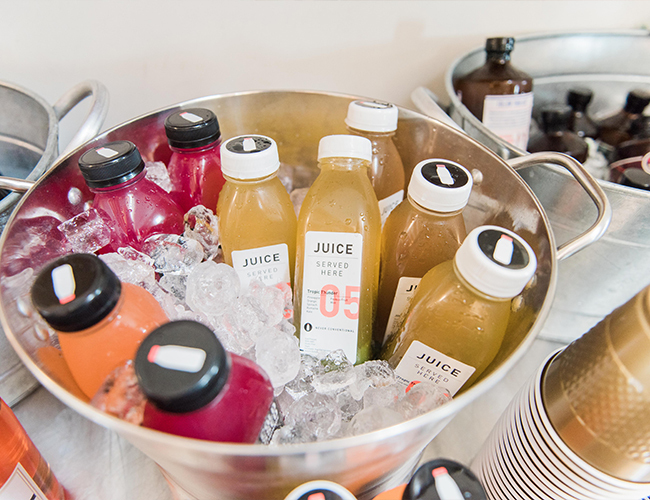 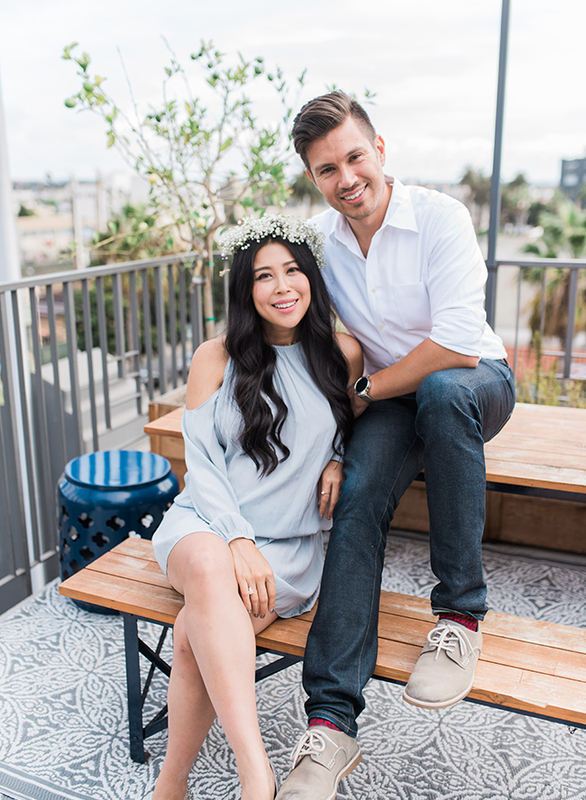 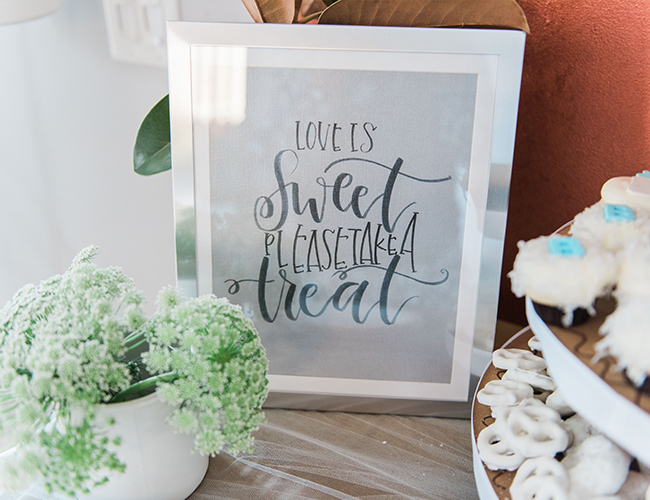 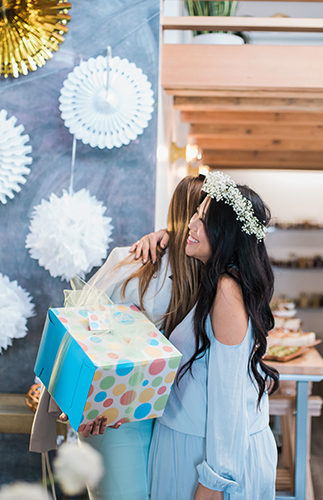 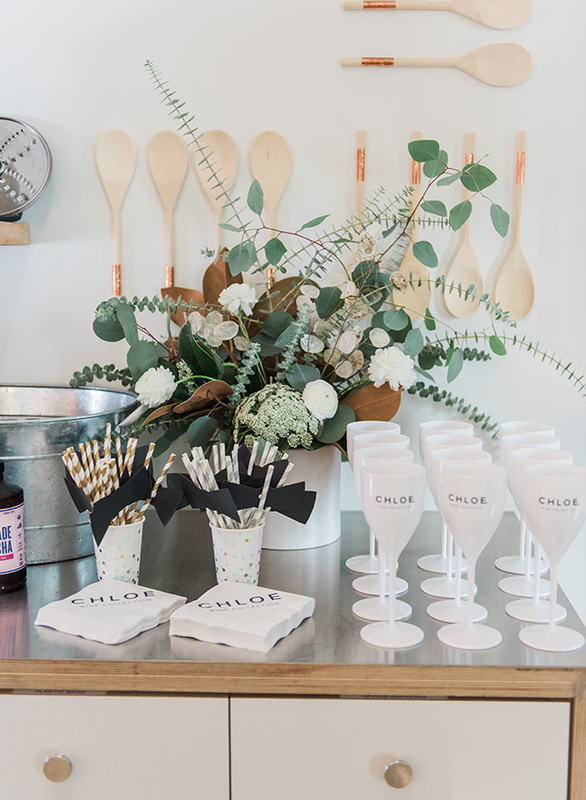 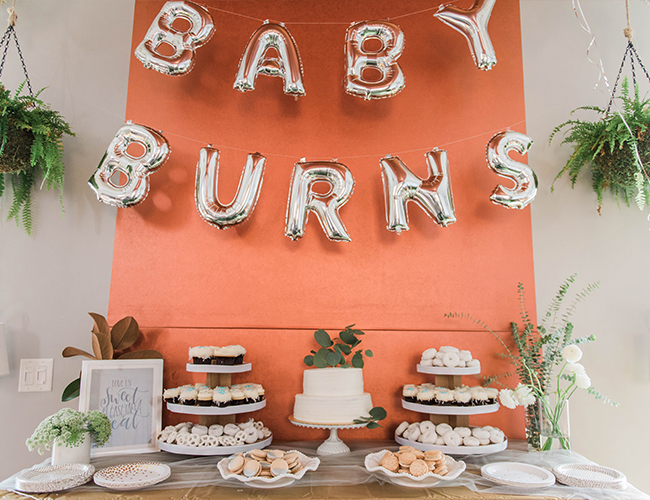 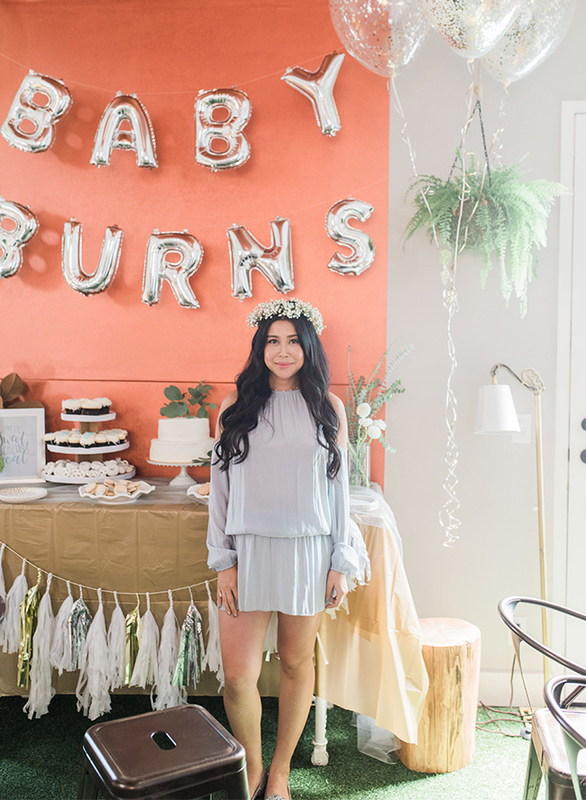 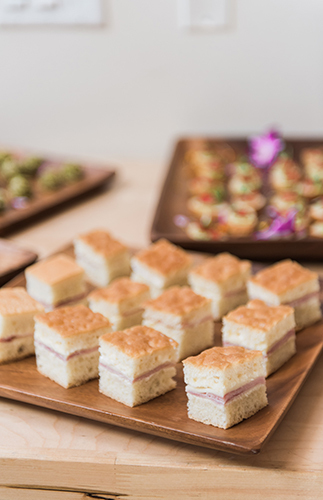 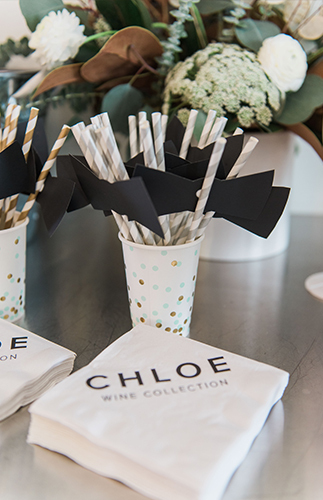 When Blogger Jenny Wu, of Good, Bad, & Fab, threw her own baby shower, we knew it would be something special! 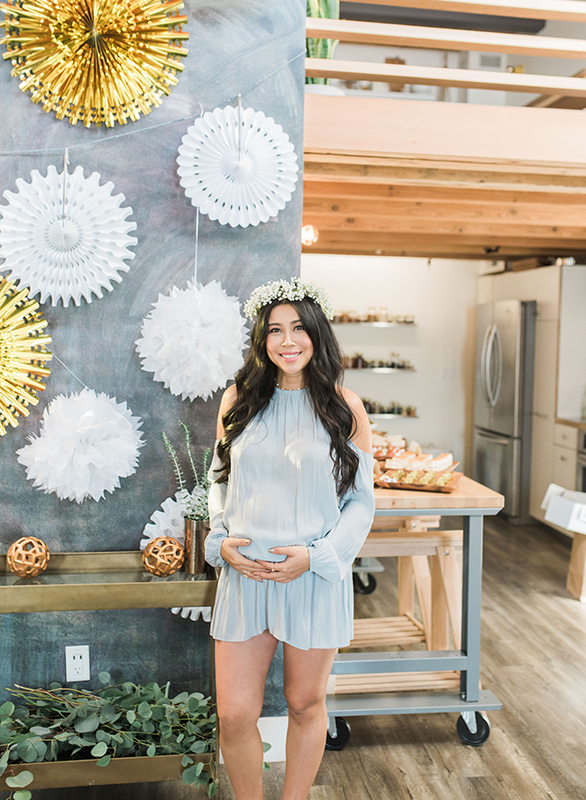 The metallic winter baby shower is covered in shining silver and gold and mixed with modern furniture and lounge vignettes. 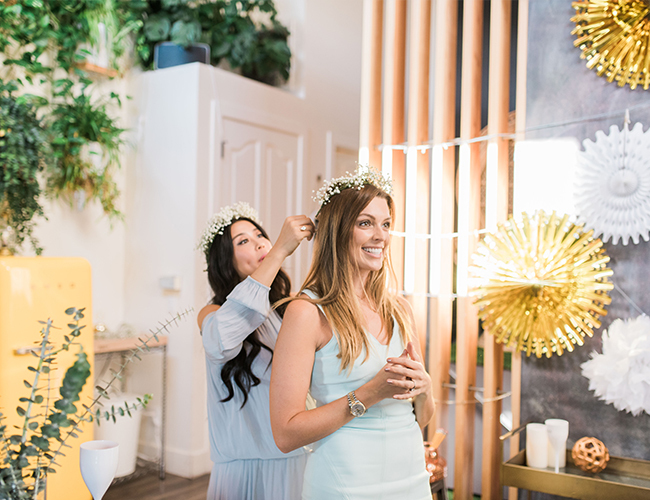 It’s as good as gold! 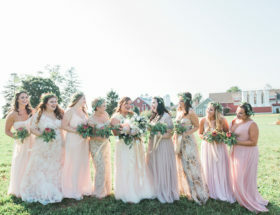 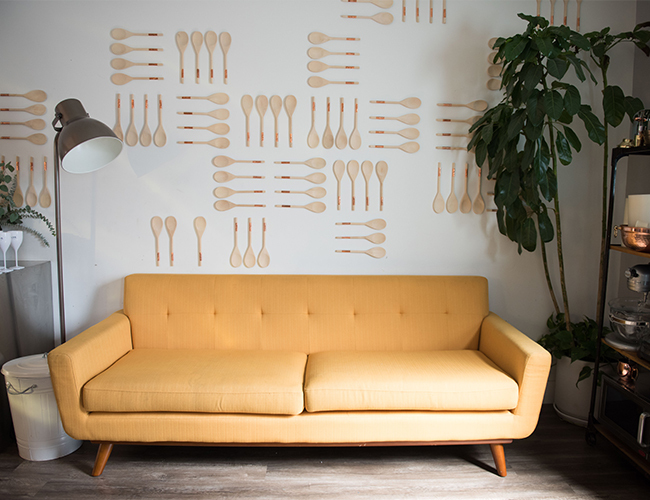 Here, she shares not only the day-of photos, but also her design inspiration. 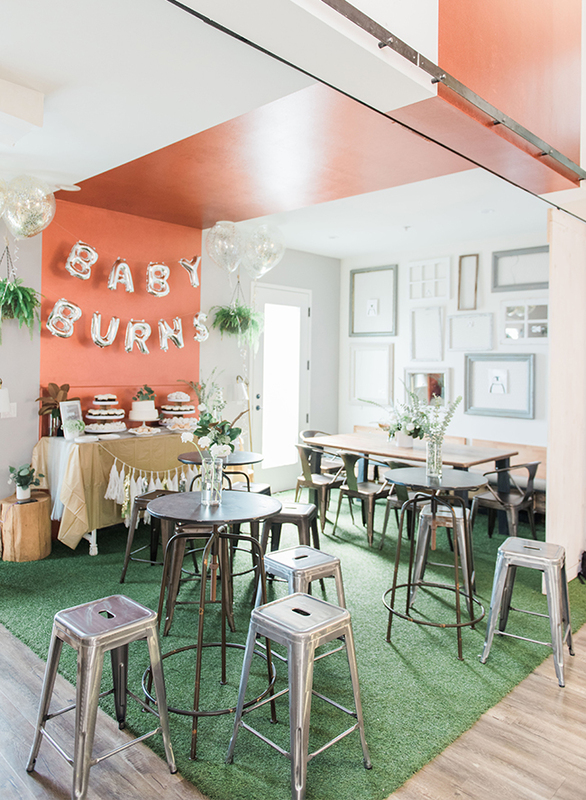 It took us a while to find the perfect location for our co-ed baby shower. 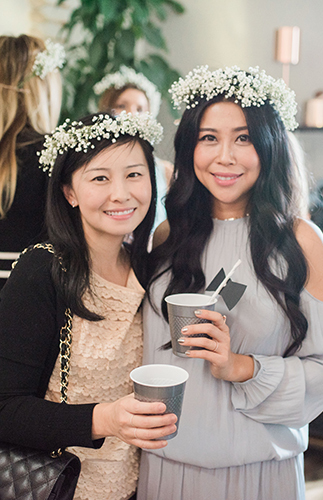 We wanted a space big enough to accompany about 60 to 70 guests but that still felt warm and cozy for our white, silver and gold wintery theme. 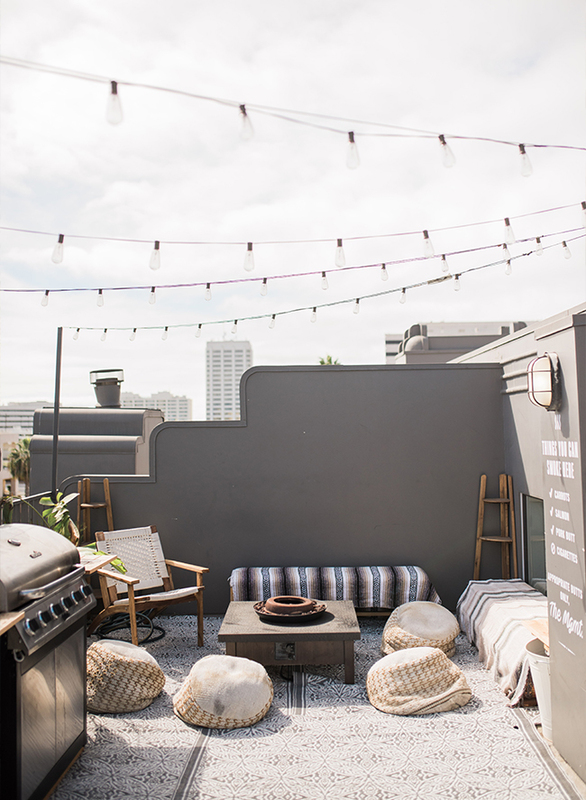 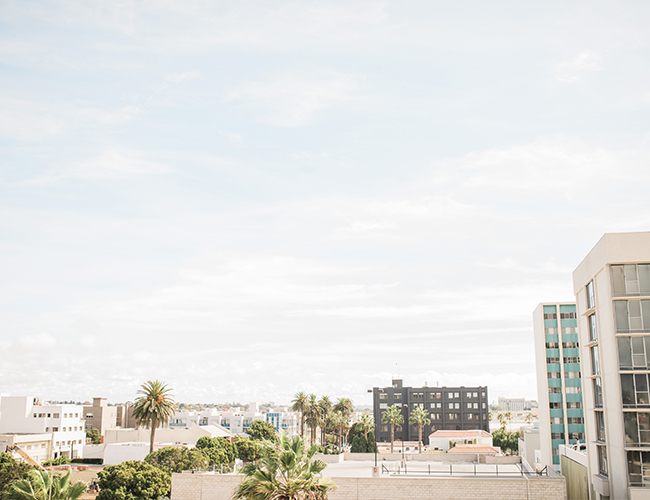 In the 11th hour, I booked a two-story loft penthouse with a rooftop in Santa Monica! 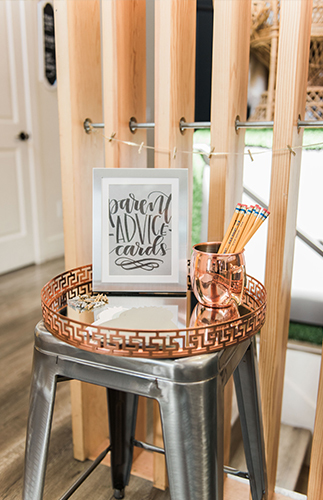 The space was already nicely decorated with warm copper and woodsy hues. 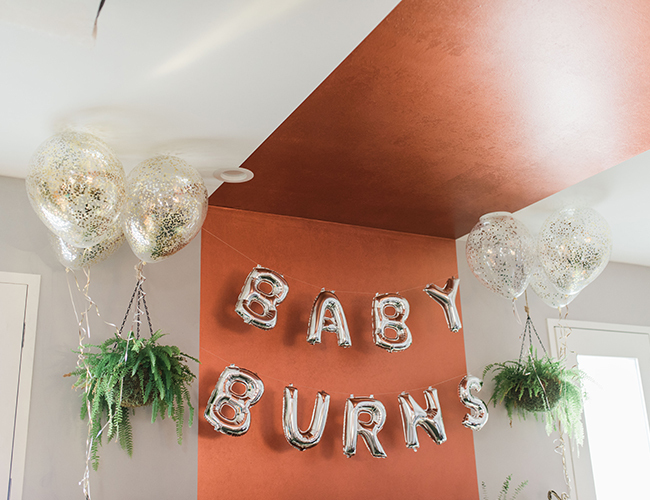 It just needed some finishing touches to make it feel like a baby shower. 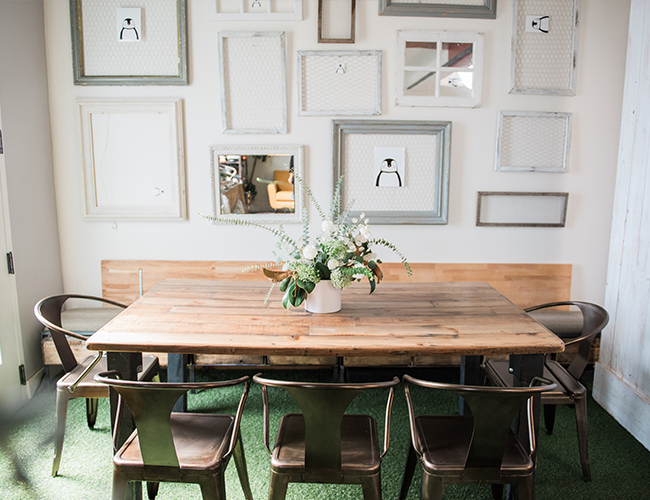 Finally, we were able to transform the space into a festive wintery wonderland! 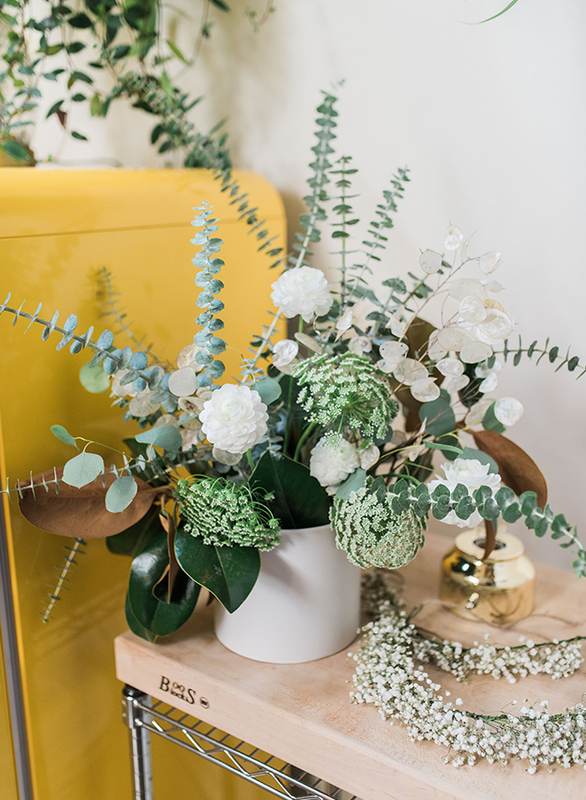 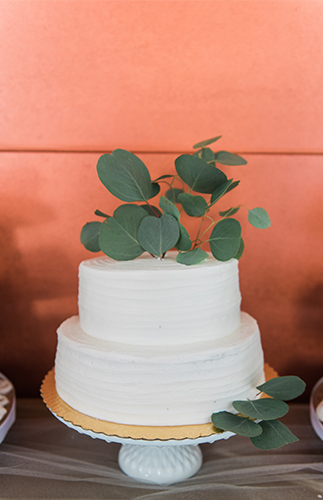 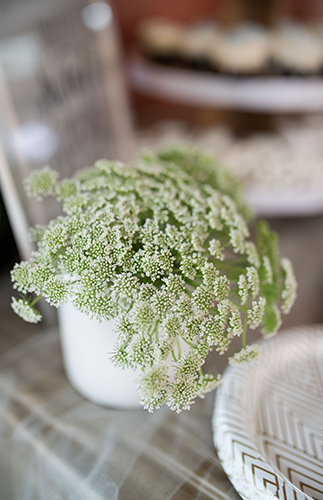 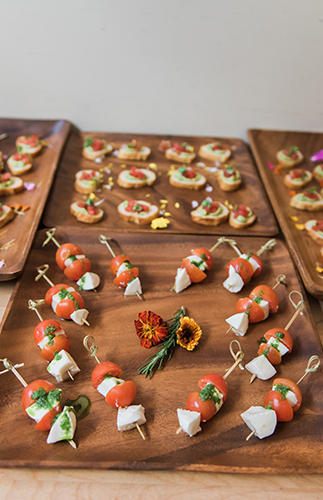 Thanks to the help of my event planner Cynthia Alexander of An Enlightened Event and my florist Drew Rios of Rogue + Fox Floral Co.
Floral Design: Rogue and Fox Floral Co.